With 35+ years of experience we can offer a quality mobile car and van key programming service. Please note: we do not cut keys. When you have your new or faulty key, we are able to connect it so it works with your car again. 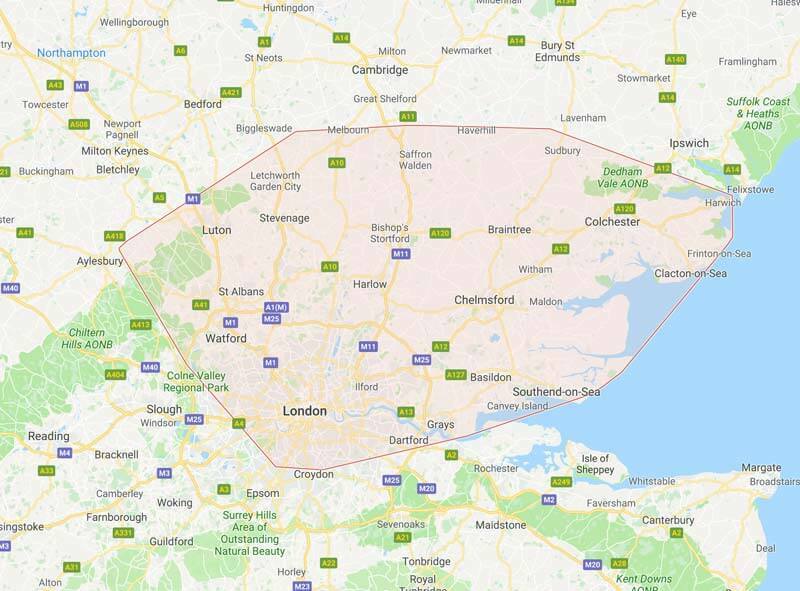 We can do key programming at your home, place of work or can come to us in Cuffley EN6. We use the very latest key programming tools on the market. We are able to offers services to private individuals motor trade and businesses. Vehicle key coding is a mobile service. or you can come to us in Cuffley Hertfordshire. Unlike main dealers we use specialist equipment to program keys remotes and key cards. 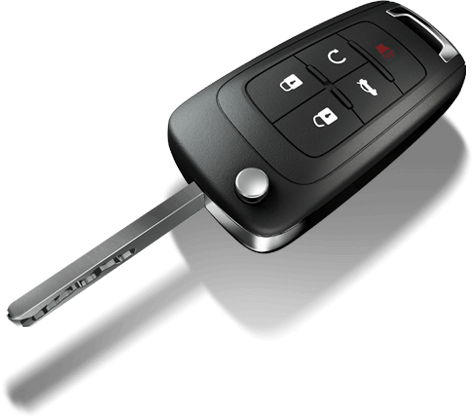 Modern vehicles often need a security code to program a new key, with our advanced equipment we are able to provide this on site. Special offer: Renault key cards supplied and programmed for £150. Yes. Mobile key coding or save money and come to us.